Update Info! Magias Institution -Salvation-! The second chapter of this story "Salvation" is released. If you have cleared "Oracle" quest "The Defense of Ancient Knowledge" and are Lv100 and above, you will be able to challenge and accept the quest "Blockage of an Experimental Body" from the NPC "Shrewd Adventurer Curtis". Following Oracle, the Salvation mission are also extremely difficult. 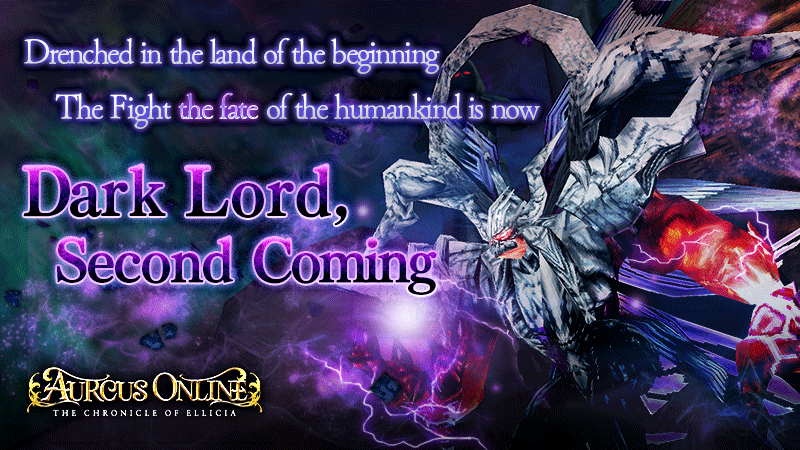 Firmly enhance the Counter Sorcery II equipments, and prepare to take on challenge with your allies. ・Challenge from NPC "Shrewd Adventurer Curtis"
・For each challenge, the number of Scroll of Revival able to be used in the mission is limited to 3 per player. 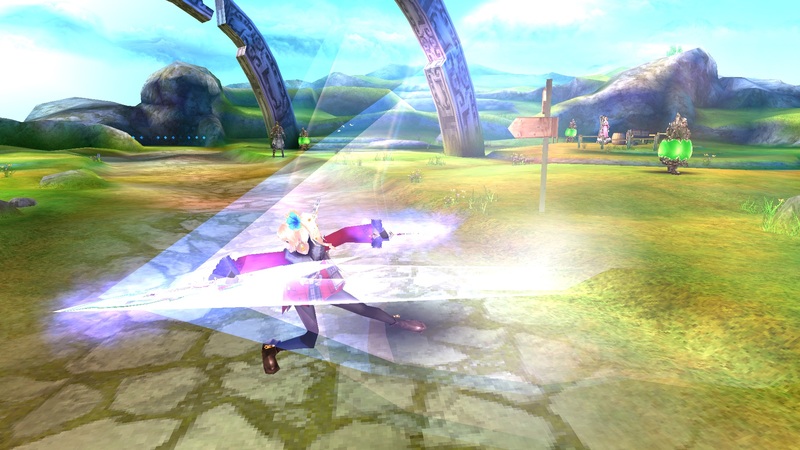 ・It is strategically advantageous to challenge with the "Counter Sorcery II" equipments. ・Materials obtainable are the "Sorcery Armor" and the "Sorcery Armor Piece". 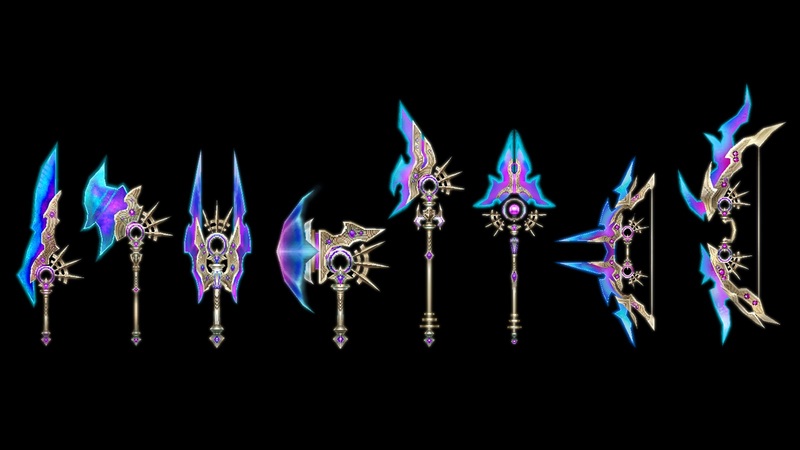 ▼ New Main Weapons "Magias Weapon II"
You will be able to produce the [★8]Magias Weapon II from the "Sorcery Armor" and the [★7]Magias Weapon as materials obtainable from salvation. 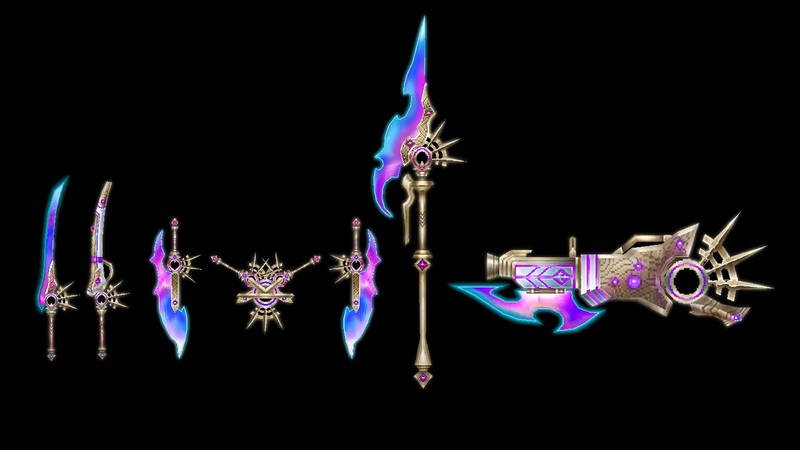 It is also possible to produce [★8]Magias Weapon II from [★8]Magias Weapon. ※Sorcery Armor can also be produced by gathering Sorcery Armor Piece and bringing it to the NPC "Excavator Heinrich"
※Exclusive abilities can be added to Sorcery Weapon II. ※Production is a function that consumes materials for a new item. Therefore, the abilities of the equipments used as materials will not be transferred. The list of abilities is as follows. ▼ New Lost Arts "MagicArts"
A total of 8 Lost Arts "MagicArts" were implemented, with one for each line of jobs. It is a passive skill that greatly increases a specific skill effect for each jobs. 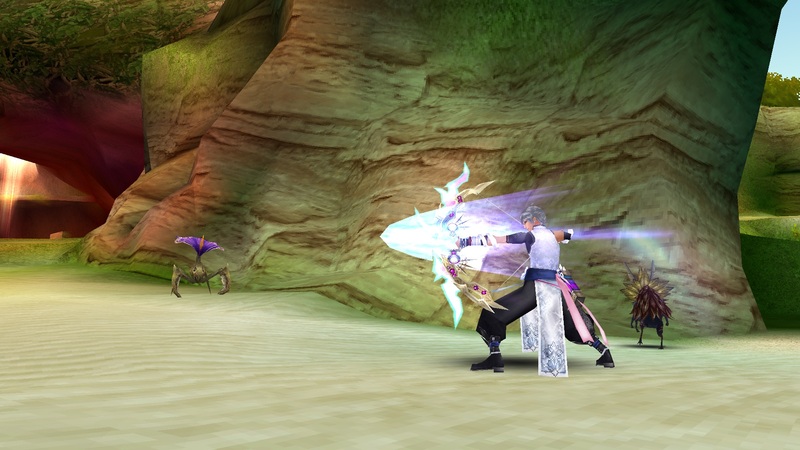 To acquire the effect of MagicArts, you will need to be equipped with the "Magias Weapon II". Following this update, the Lost Arts obtainable from the Netherworld Gate will be called "NemesisArts"
The Lost Arts obtainable from the Magias Institution will be called "MagicArts". The Lost Arts learned together will be displayed in "Skills" > "LostArts" list. The MagicArts "Artifact" can be obtained by exchanging "Sorcery Armor" with NPC "Excavator Heinrich". By using [★1]Artifact, each of the MagicArts can be learned, and the learned MagicArts can be leveled up in order from [★2], [★3]... by using the artifacts. ▼ New Sub Weapon "Dispel II"
By having the exclusive "Counter Sorcery II Ability" and by upgrading the ability with the ability stone "(C)Counter Sorcery II - I", a maximum of +50% Counter Sorcery II effect will be obtained. ※The initial value is +5%. 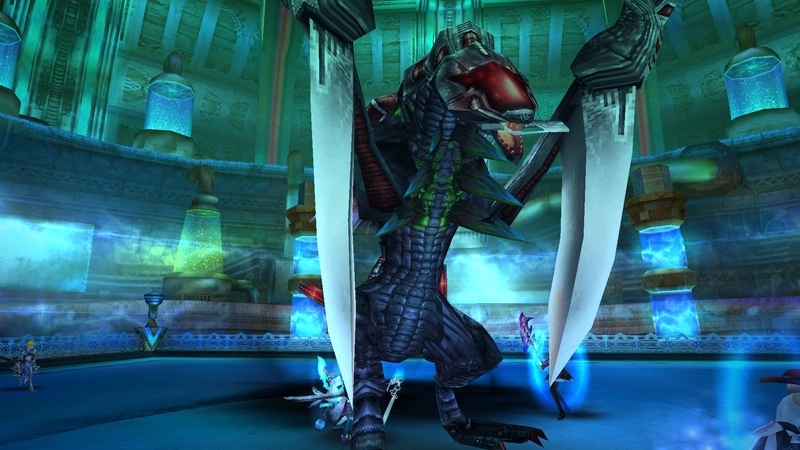 "Dispel II" can be obtained by exchanging "Dispel" from NPC "Shrewd Adventurer Curtis". Also, the lock parameters will posses "Counter Sorcery +50%" from the start. ※To exchange, you will need to upgrade the "Counter Sorcery Exchange" using the reward "Improved Dispel Arms" by clearing the quest "Advanced Preparation" from NPC "Shrewd Adventurer Curtis". Upgrade can be done by "Remodel Dispel Weapon" of the same NPC. ▼ How to obtain Dispel exclusive ability stone "(C)Counter Sorcery II - I"
・Exchanging "Counter Sorcery II Ability Piece" from NPC "Shrewd Adventurer Curtis"
※The "Counter Sorcery II Ability Piece" can be purchased from NPC "Shrewd Adventurer Curtis" once per day. ※Dispel exclusive ability will be displayed "CM" on the ability stone icon. ・"Counter Sorcery II +50%" effect is added to the "Magias Weapon" obtained from the Oracle. ・Improved the probability of acquiring the mission reward of Magias Institution -Prologue-. The probability of acquiring "A cluster filled with magical powers" increased for All Clear rank, and the probability of obtaining multiple "Magical Steel" increased. ・The following production added to NPC "Shrewd Adventurer Curtis". ・"Counter Sorcery Material Purchase" can be done once per day, and either the "Counter Sorcery Ability Piece" or the "Counter Sorcery II Ability Piece" can be obtained. With the exception of some equipment, it is now possible to evolve to ★8. With the exception of some equipment, the Lock Parameters will also be released for equipment that can be evolved to ★8. ※The rank display mark displayed in the item icon is also changed to the ★.